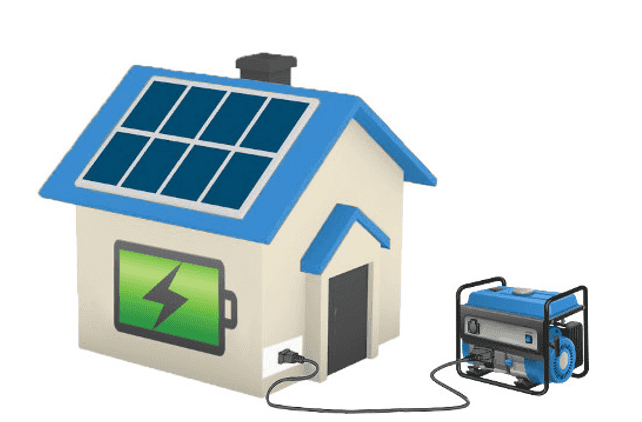 Founded in 2010, Solar Market is dedicated to educating Australian households about the important issues associated with installing a solar system and making the process as smooth as possible. Read through the independent and unbiased information on the site and then fill in the form to receive quotes from 3 independent solar installation companies who service your local area. 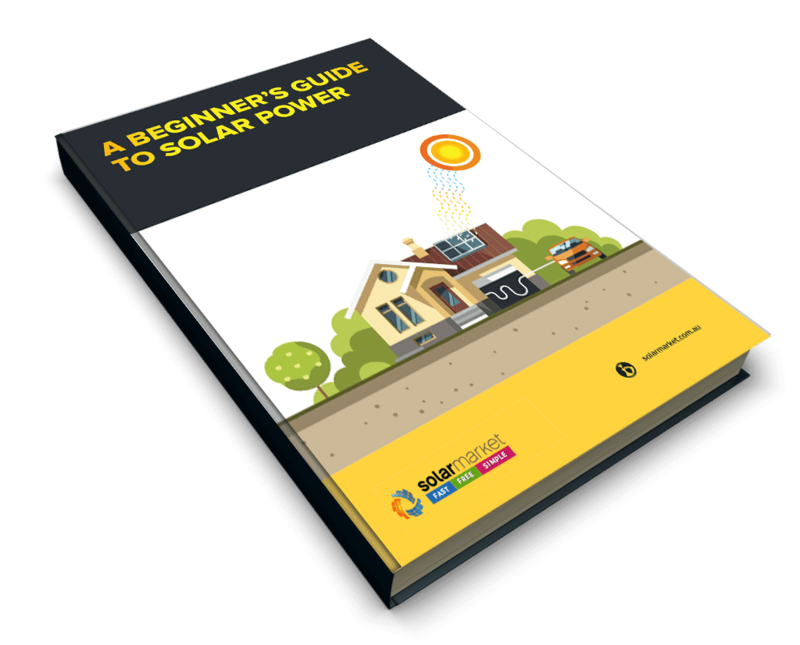 If you have any questions about how to go about getting solar on your roof, drop us a line at enquiries@solarmarket.com.au and we’ll be happy to help. Solar Market is owned and operated by The Quote Company PTY LTD.